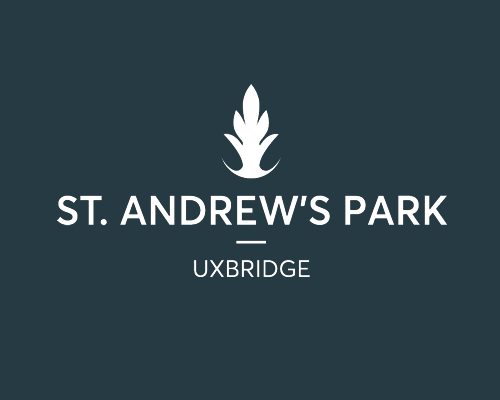 A new community of 1,300 contemporary homes built on 170 years of history in a stunning parkland setting right on the doorstep of Uxbridge town centre with easy access to Central London, Heathrow and the motorway network. 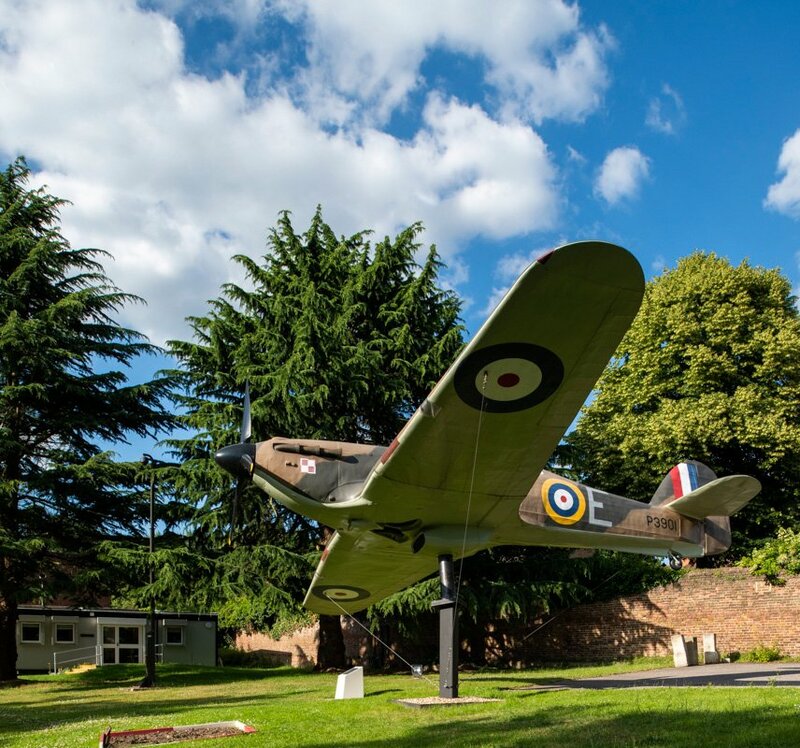 The former RAF Uxbridge base is rich in military history. The Grade II listed mansion, Hillingdon House which is being refurbished as part of the development, forms the focal point of the site. It was originally built in 1717 but was destroyed in a fire with the present mansion built in its place in 1844. In 1915 the British Government purchased the estate, at which point it became a military hospital. By 1917 a Royal Air Force station, was established within the grounds of this impressive building. In World War II it became the site of the famous Grade I listed Battle of Britain Bunker – the home of fighter command No. 11 Group from 1939 to 1958. The Bunker remains as a museum and an important visitor centre. 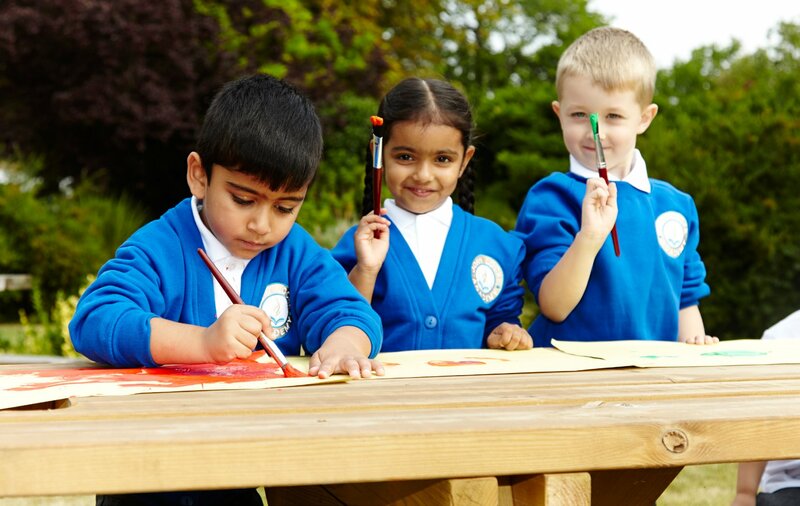 As well as creating a thriving community of new homes surrounding a new park, VINCI St. Modwen is delivering community and social benefits for all.